In a small Mississippi town, Harriet Cleve Dusfresnes grows up in the shadow of her brother, who - when she was only a baby - was found hanging dead from a black-tupelo tree in their yard. His killer was never identified, nor has his family recovered from the tragedy. For Harriet, who has grown up largely unsupervised, in a world of her own imagination, her brother is a link to a glorious past she has only heard about in stories. Fiercely determined, precocious far beyond her 12 years, and steeped in the adventurous literature of Stevenson, Kipling, and Conan Doyle, she resolves, one summer, to solve the murder and exact her revenge. Harriet's sole ally in this quest, her friend Hely, is devoted to her, but what they soon encounter has nothing to do with child's play: it is dark, adult, and all too menacing. A revelation of familial longing and sorrow, The Little Friend explores crime and punishment, as well as the hidden complications and consequences that hinder the pursuit of truth and justice. 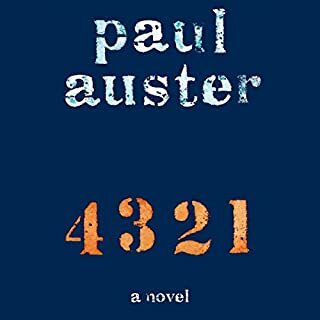 A novel of breathtaking ambition and power, it is rich in moral paradox, insights into human frailty, and storytelling brilliance. ©2002 Donna Tartt (P)2002 Random House Inc., Random House Audio, a Division of Random House Inc. Editing 23 hours down to 6 hours means basically you're just listening to someone read a long list of chapter titles! 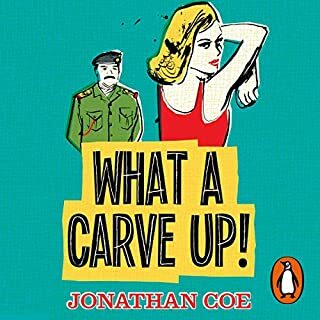 It's a pity, too, because Donna Tartt reads it SO much better than that awful overdramatic warbling uptalker who reads the full version. Even Tartt's version of narration wasn't perfect though--it was very fast, she rushed through it--it sounds like she reads the whole thing as the character Edie! (OMG, is Edie based on herself?) Anyway. Off to go download and listen to the whole book / brave the other narrator. I like this book, though. Harriet is fantastic, and the atmosphere is lovely. (Can you say that about an audiobook?) I don't understand the negative reviews of this, my boyfriend and I brought it along on a trip to Montreal and found it fascinating. Maybe you need a long stretch of time to listen to it. 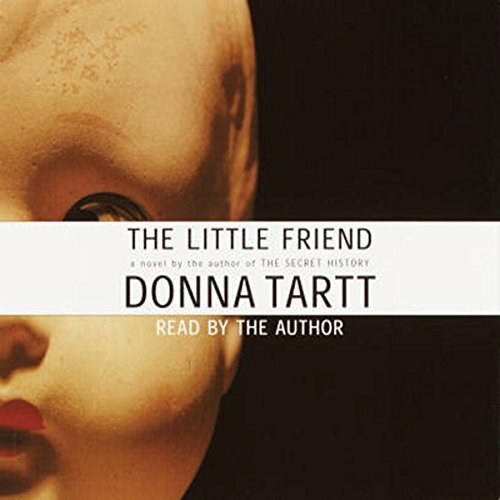 Donna Tartt has a wonderful reading voice with an ear for accents that brings every character to life. The story is a very moving coming-of-age tale with a lot of touches of dark humor that make for a compulsively listenable story. I see all those negative reviews, I for one enjoyed the audio cd. It being read by the author is I believe a nice plus too. I made it through the entire book. I'm not sure why. This book was so descriptive, that there was little space for anything else. Just when it started to get interesting, it ended. What a terrible ending ... it just dropped off. You never found out who or why made this story take place in the first place. I don't want to ruin it for others by giving too much away ... but unless you can handle total boredom, I'd make another choice. Slow, very slow, with an annoying story deficiency. Beautiful descriptions of details, feelings and places, but that isn?t quite enough to keep me listening. Too many elements here, Nancy Drew among them. it was okay, it had potential, but didn't deliver for me. This audiobook is shorten to 6 hours rather than the entire 20 hours. 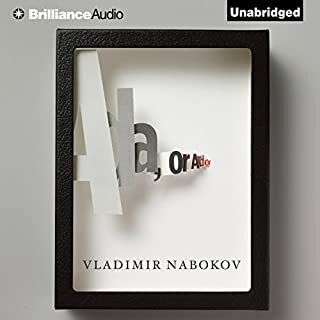 If you would rather go about this than listen to the entire audiobook, I would recommend you review chapter summaries on Google because this audio cuts out plenty of important details that are key to the plot. 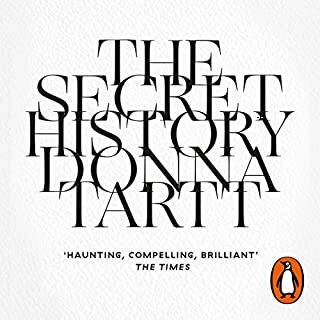 I’m very surprised not to like this book as Donna Tartt is one of my favorite authors. 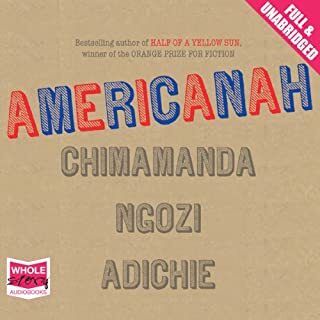 The audiobook was well-narrated and the author's vaguely accented southern voice for me, contributed to the authenticity of the novel. Altogether, however, the novel felt unsatisfactory. 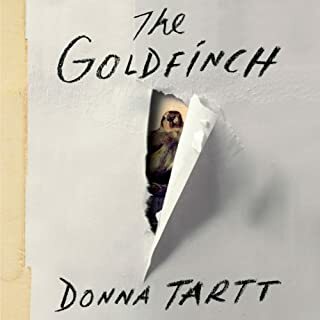 Having read her other two books, The Goldfinch (winner of a Pulitzer) and The Secret History (which she wrote in college, and initially garnered her attention from readers), I felt that The Little Friend was lackluster and disappointing, especially in juxtaposition. I was disappointed. I felt the ending gave us no conclusion to the story, the book more or less just "stopped". A little unfinished for my taste. Love Donna Tartt as she's is an artist. Her books are fully developed as was this one. However, the ending left me wanting more...a last chapter, an epilogue or perhaps part 2.